This is the sample design from Ko Nyi Lynn Seck he the one of our organizer. He sent to mail this cool design on might night :) I like these design for T-shirt. How do you think? 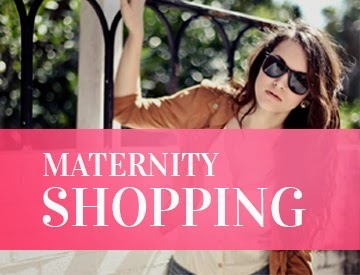 This post for how do you feed back information only. 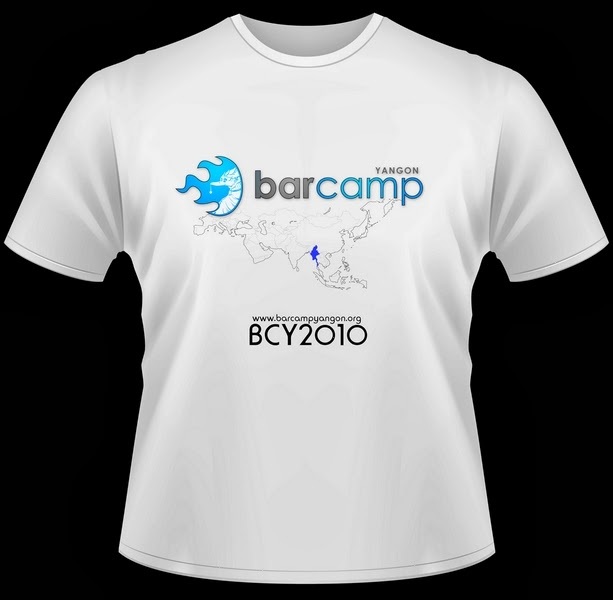 T-shirt back design will main sponsor and gold sponsor who supporting for barcamp.